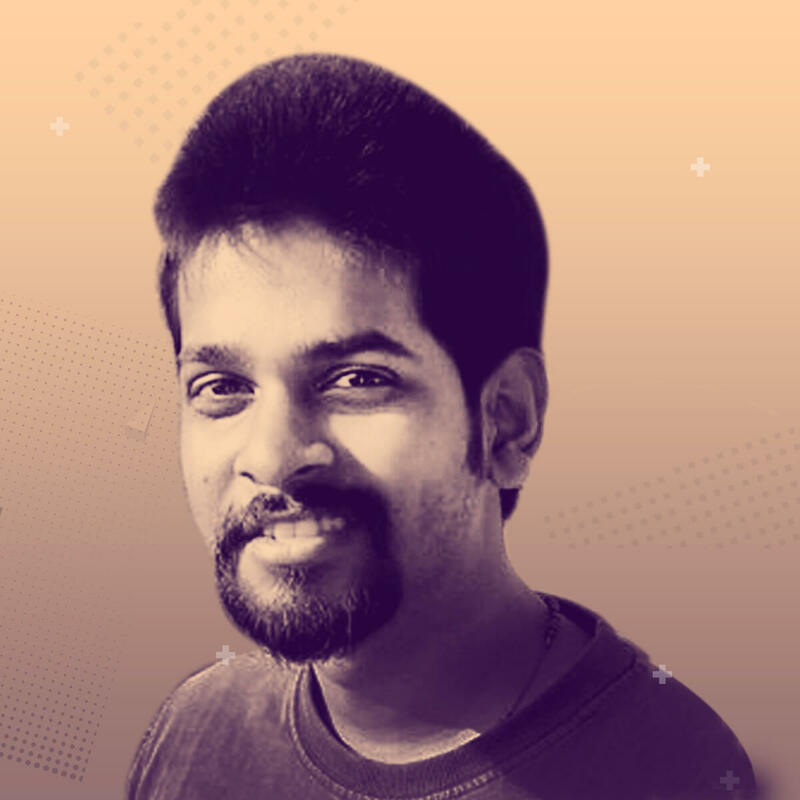 Trevor D’souza is a UX designer at TCS with a total of about 6 years of work experience. His career cuts across various disciplines like visual design, development and now user experience design. At the Product Experience CoE at TCS he helps various other product teams make their products more user friendly and delightful. This involves a healthy mix of research as well as hands on design and consulting. Additionally, he also functions as a SME (Subject Matter Expert) in the field of data visualization. He helps teams serve large amounts of data in simple, easy to consume interfaces. 18 min TED like Talk | Category: Experiences for Emergent Tech | Target Audience: This talk is primarily for anyone who has a hands-on role in application creation. This includes interaction designers, visual designers, developers and testers. It would also add value for senior professionals involved in design strategy and product road map creation. A key focus area, however, would be on professionals involved in designing data intensive applications and researchers in the field of data analytics. Having said that, anyone interested in knowing more about responsive design, data visualisation or both would benefit from this talk. The use of data driven applications is ever increasing. The art of making data usable, i.e. data visualisation, has matured quite well over the past years. It is important that one thinks mobile-first while visualizing simple to complex data. However, most of the best practices and principles apply only to larger canvasses like desktop monitor. When it comes to designing visualisations for smaller screens, the common approach is to shrink the desktop version to fit into the target device. This makes the Visualization well visible on a smaller screen, but doesn’t necessarily make it usable. Hence, as the technology advances, so must be the best practices and techniques for data visualization. It is important to consider what worked historically as well as leverage the design capabilities along with newer technologies in order to add to the communicative value of the visualization. The talk emphasizes on our design approach, process and best practices as a result of the extensive research on mobile visualizations to solve design problem. It also touches upon how Mobile Visualizations are now moving from “Good to have” thing to being a “Need of an hour” to be included as a core part in the product/project development strategy. Why data visualisations on mobile is slowly moving from being just a “good to have” feature to being the “need of the hour? What approach to follow while creating data visualisations for mobile? Common mistakes to be aware of and avoid while thinking data visualisation from mobile.